I like most girls love painting my nails. There's nothing quite like the feeling of getting your nails done, when they look fresh and shiny and haven't had time to be smudged or chipped. In the summer it would be almost blasphemous for me to step outside without a coat of paint on my fingers and toes. And being a typical Gemini it also means I get bored of colors easily so I tend to change my polish every few days. Sounds like a lot of time and effort but trust me its worth it, and it makes me happy so why not? There are some downsides to that of course. The process of putting on nail polish, and then removing it, can be quite damaging to your nails. By the end of the summer my nails look sickly and yellow, like they haven't had a chance to breathe for a while. Although technically speaking, nails don't really need to "breathe". Nails are made from Keratin, a protein, and don't require oxygen per say. However the damage is done to them via the use of nail polish and all the top coats and base coats etc. that we tend to use. The worst of it is the use of nail polish remover which uses harsh chemicals to strip off the color. In order to get my nails healthy again, in the winter I avoid putting on any nail polish. I do a complete detox where I don't use any nail products whatsoever. I make sure I keep my cuticles moisturized and healthy, as well as my hands. About 2-3 months later they are back to their normal self and ready for the summer assault! Avoid all nail polish, base coat, and top coats etc during the winter months. Grow your nails out and trim them often to get rid of the damaged and brittle part of the nails. Use a good cuticle moisturizer. 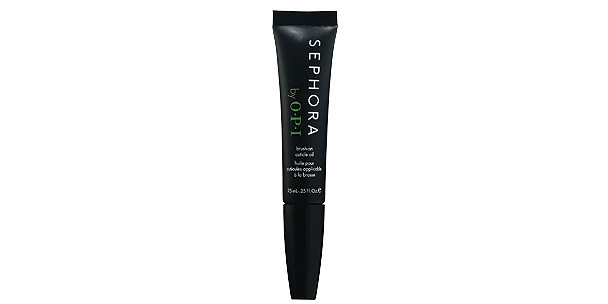 I recommend the Sephora by OPI Brush-on Cuticle Oil. I like this product because it's easy to use at anytime, and easy to apply to just the required areas. With other cuticle oils they tend to go every where but since this one comes with a brush it's easier to apply. Use a good hand moisturizer. 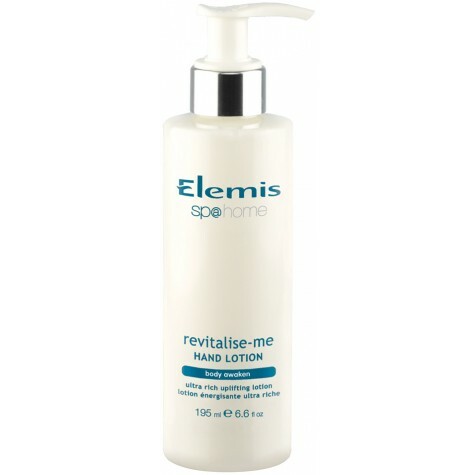 One of my favorite ones is the Elemis sp@home Revitalise-Me Hand Lotion. Its light yet hydrating with an easy uplifting scent. It also comes in a handy pump bottle which you can leave on your bedside table and easily use before bed. Finally, it's also important to treat your nails from the inside out so make sure you take your daily multivitamins for all the required vitamins and minerals that your nails require in order to grow healthy, and drink plenty of water to keep them hydrated!